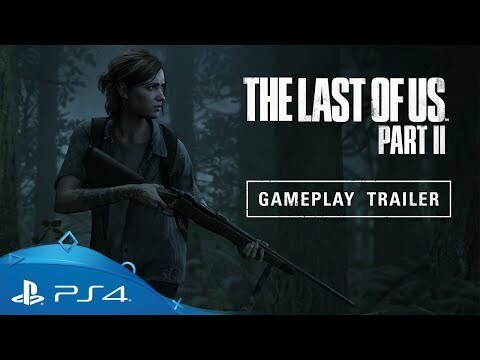 Get a tantalising glimpse at some of the characters who feature in the next stage of Joel and Ellie’s desperate journey through a broken world. 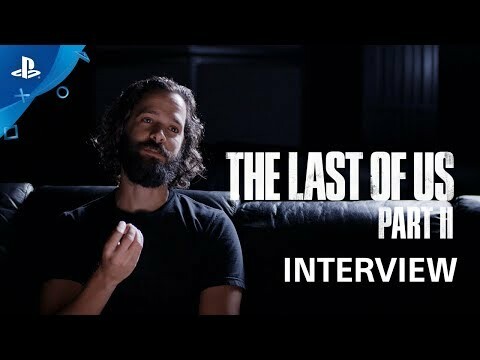 Creative Director Neil Druckmann offers a few hints as to what to expect from the upcoming sequel. 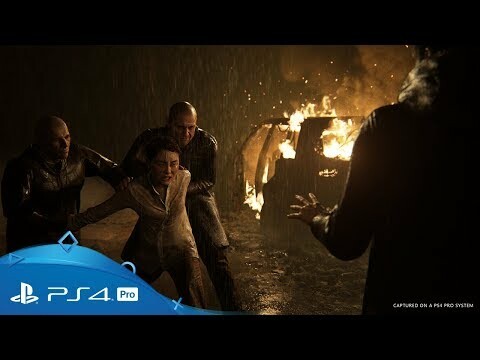 Get a gritty deep dive into Naughty Dog’s tense and powerful survival based action adventure, with an extended gameplay trailer from E3 2018. 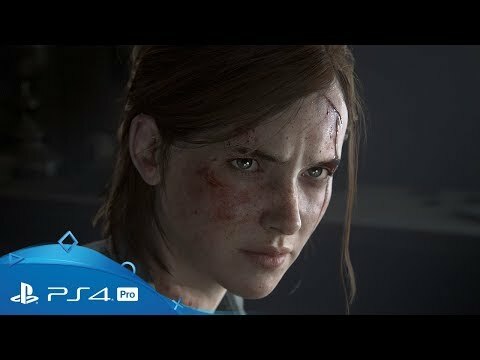 Director Neil Druckmann details the more subtle aspects of the E3 2018 trailer.